A practice pad with a hard, carbon fiber surface and the feel of a high-tension snare. 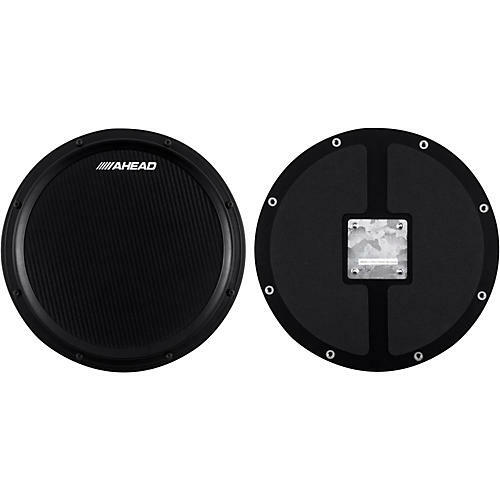 This S-Hoop Practice Pad from Ahead offers a built-in snare sound and a high-tension snare response. A perfect practice companion for B&O drummers, this pad offers a real counter hoop for rimshots and built-in snare sound for authenticity. Additionally, the carbon fiber surface is replaceable.